Sitting President John Atta Mills died this week, five months before the next election. 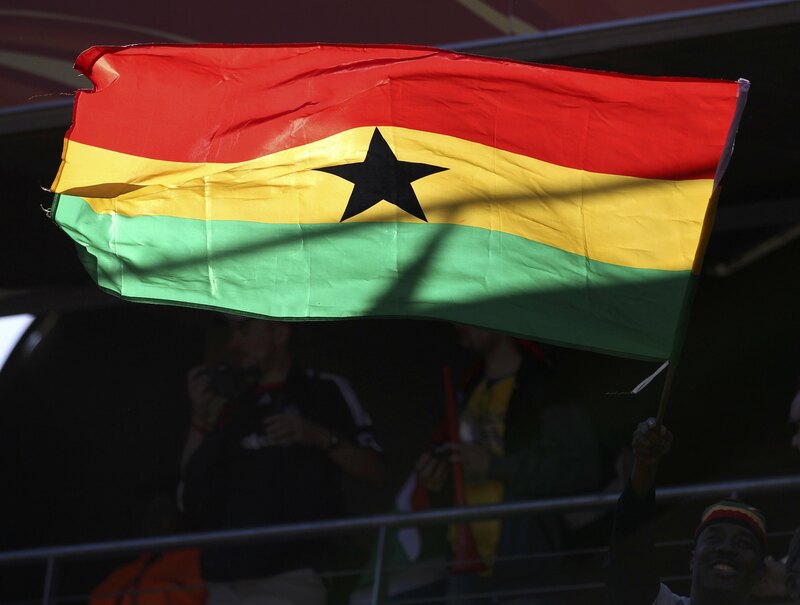 Ghana’s economy is among the fastest-growing anywhere, helped by new oil output. But there’s a risk the bonanza is wasted. Mills’ successor needs discipline to achieve long-term prosperity. John Atta Mills, Ghana’s president since January 2009, died on July 24 aged 68. He was succeeded by former Vice President John Dramani Mahama, 53, also of the ruling National Democratic Congress. The NDC confirmed Mahama as its new leader on July 25, though following Mills’ death the party has yet to formally select a candidate for the next presidential election, set for Dec. 7. Ghana’s GDP was $39.2 billion in 2011 at official exchange rates, according to the World Bank. Real GDP expanded 14.4 percent in 2011 and is expected to grow at 8.5 percent in 2012, according to Oxford Economics, cited in an Ernst & Young report on rapid-growth markets in which Ghana was expected to grow fastest of all the economies considered. The country’s population is 25.2 million, growing at 1.8 percent annually, and its GDP per capita at purchasing power parity is $3,100 - more than Nigeria’s but less than Vietnam’s, according to the CIA World Factbook. Ghana’s public spending is 41.5 percent of GDP, according to the Heritage Foundation. Its budget deficit was 4 percent of GDP in 2011 but is projected to rise to 6.7 percent of GDP in 2012, according to Ghana Business News. Oil production from Ghana’s Jubilee field began in 2010 and has now ramped up to around 80,000 barrels per day, according to Ghana Business News. Consumer prices rose 9.4 percent in the year to June, according to the Bank of Ghana. Ghana ranks 84th out of 184 on the Heritage Foundation’s Index of Economic Freedom, 69th of 183 on Transparency International’s Corruption Perceptions Index and 63rd of 183 on the World Bank’s ease of doing business index.